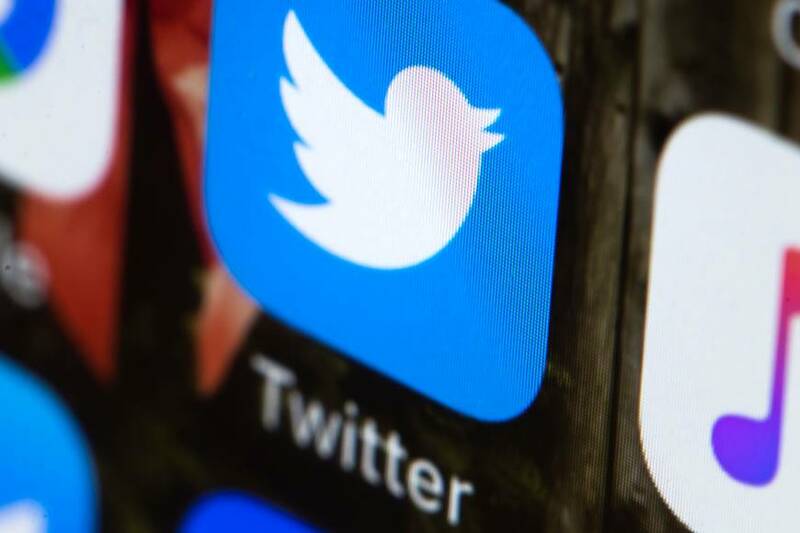 Twitter is still considering a function where tweets can be improved after posting. The content of the original tweet remains visible. That says Twitter CEO Jack Dorsey in an interview with podcaster Joe Rogan. Dorsey has made a tour of numerous media in recent weeks. Twitter users have been asking for years for the possibility of adjusting tweets after posting, for example, to correct a typing error. “That’s exactly what we are looking at”, says Dorsey. According to the CEO, clarity in tweets is not always the most important thing. For example, he thinks that mistakes in tweets about live sports are part of the raw character. Dorsey does not announce the period in which he would like to test customizable tweets. Twitter often tests new functions extensively. For example, a more colourful version of Twitter with fewer icons is tested as a separate app. The Twitter CEO recently also addressed another common question from Twitter users: removing Nazis from the platform. According to Dorsey, users have to call more often themselves and report extreme-right, nazistic or otherwise unacceptable Twitter users to the company.